First published in 1991. 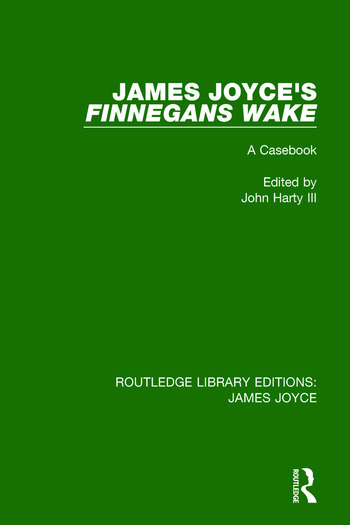 James Joyce’s Finnegans Wake: A Case Book was published in order to celebrate the 50th anniversary of Joyce's final work with 14 critical essays and a page-by-page outline of the novel. The book includes critical approaches and interpretations in film, drama, and music. This title will be of interest to students of literature.